3delite has a library for reading and writing APEv1 and APEv2 tags. These tags are not audio file format specific but do work with MP3 files. The original APEv1 format was designed for the Monkey’s Audio format. The APEv2 format supports MP3 tags (at the beginning of the file), WavPack, OptimFROG, and Monkey’s Audio. Tags are metadata where information like title, album, artist, cover art, and a whole host of other data can be stored about the file. This library is for Delphi XE5 Firemonkey and should work on Android, IOS, Windows, and OSX. The library is free if you’re releasing free software otherwise it has a commercial license. You can download the library and try it out to see if it works for you. If you’re building some kind of media player there are a lot of different tag formats and supporting as many as you can is probably a good idea. 3delite has tag libraries for a lot of other formats as well and you can get a bundle discount when licensing multiple libraries. 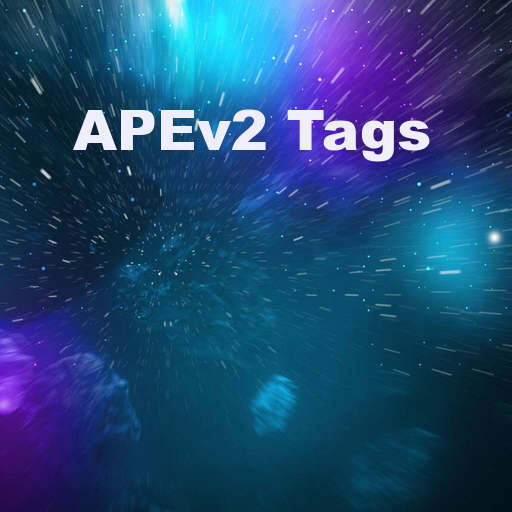 Head over and download the APE tag library from 3delite and try it out.